You’re embarking on the fun part of planning a wedding, deciding on all the bows and baubles for your big day! 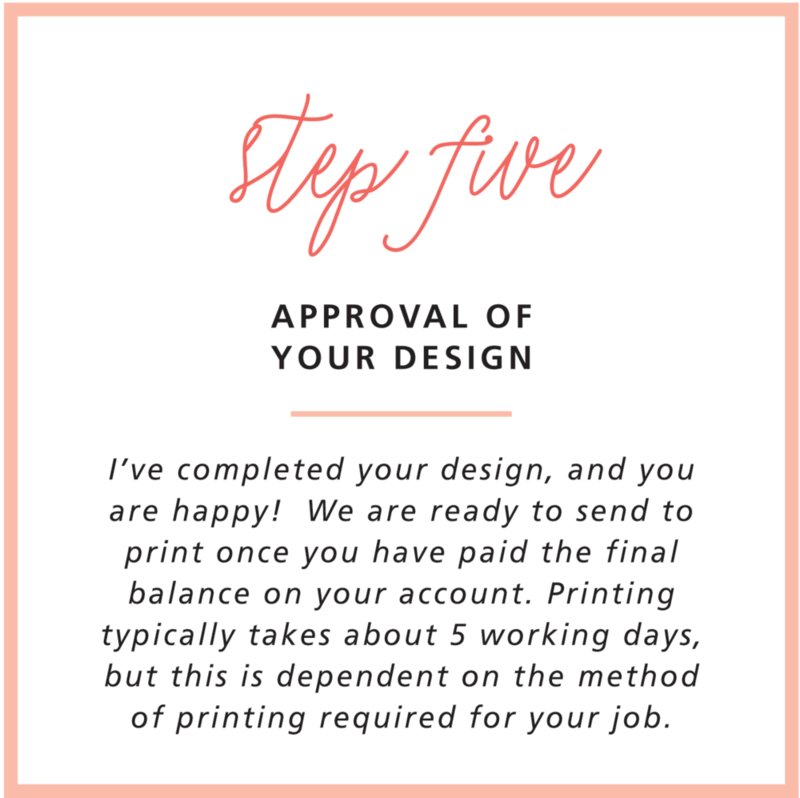 Now is the time to set the tone of your day with your invitation suite, so that I can do my job, namely, to create your very personal but perfectly coordinated suite. The items on your wish list will only be limited by your imagination and your budget! All elements must reflect you, as a couple – your quirks, your relationship with each other, your intertwined personalities … To do this, I need to know a lot more about you both and your first job is to tell me! 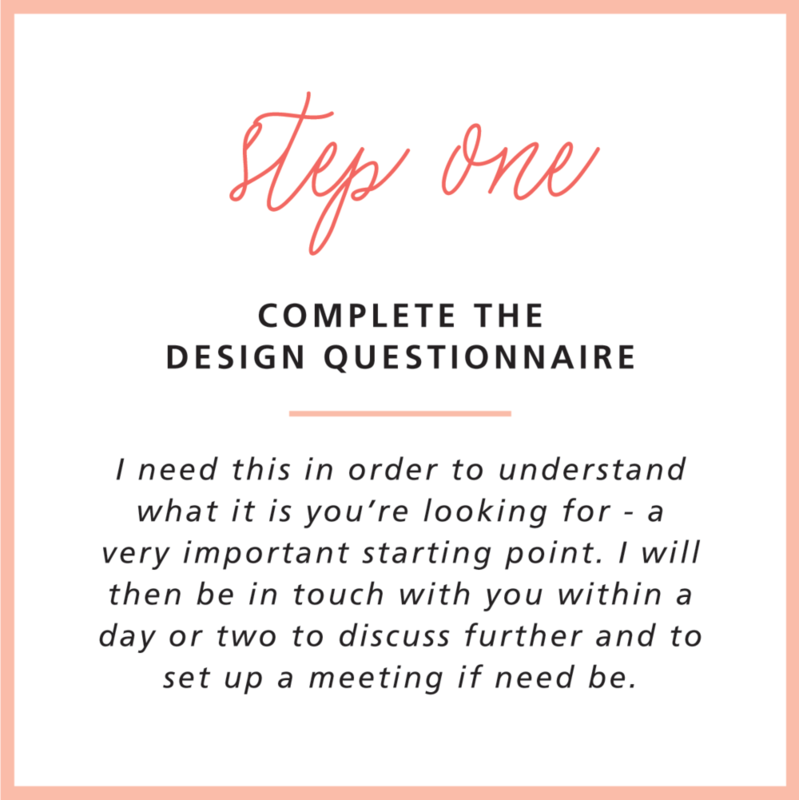 Please complete my Custom Design Questionnaire below as soon as you can. Ideally, this would happen about a year before the big day, so that I can get an idea of your likes and dislikes and start presenting you with mood boards to establish the look and feel you’re heading for. And, of course, I’m on the end of the line if you’d like to chat or ask questions of me! I so look forward to hearing from you. Have other design related questions? Contact me today to chat! How did you hear about Rude Design? Check all that apply. 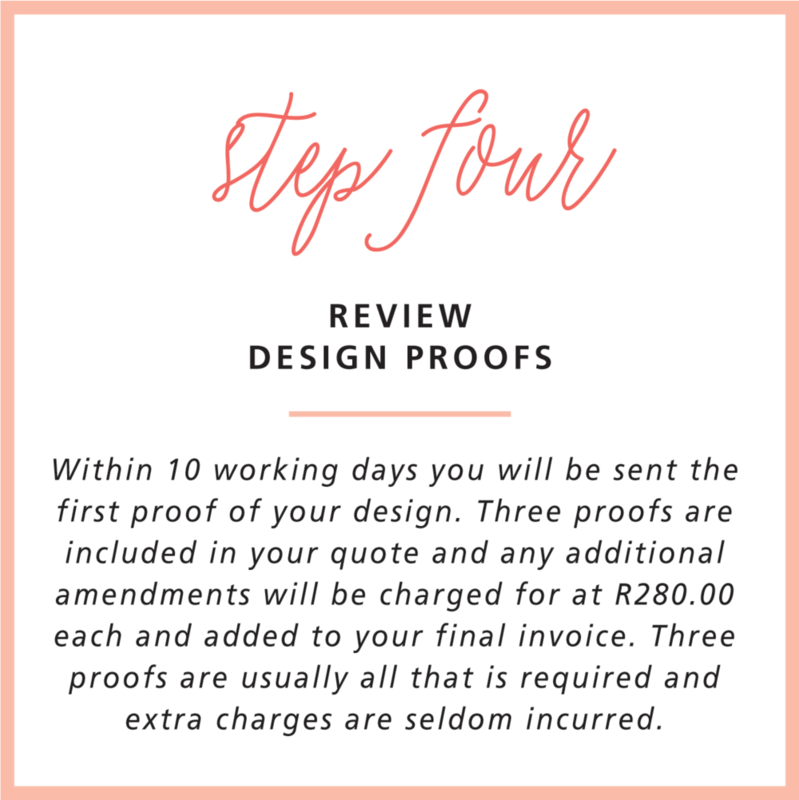 PLEASE NOTE: this is the order of pricing from lowest to highest for print/paper: Flat Printing (Digital); Letterpress Printing (the ink is pressed into double thick paper); Gold/Metallic Foil Printing (foil sheets are pressed into double thick paper, providing a metallic shine to your stationery). I would love to get to know your photographer, so we can be in contact about shooting your wedding stationery! Please include their name, business name, email address and website URL . Thank you! This should include your Save the Date, invitation suite, signage and on-the-day stationery. Thank you for completing the design questionnaire. I will be in touch within 24 - 48 hours!